Made a new discovery today! 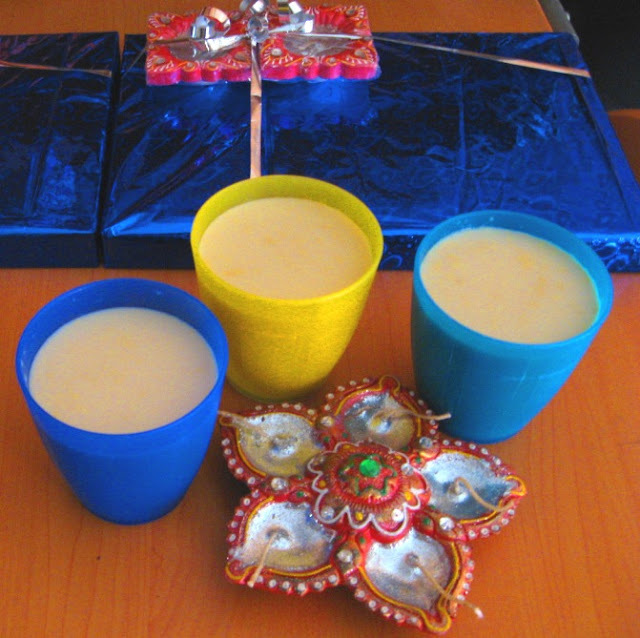 Diya, My kid has fallen in love with Payasam(Kheer) and that too any type I make. She goes “Yummy “and this is new to me, as she hates most sweets except chocolates. 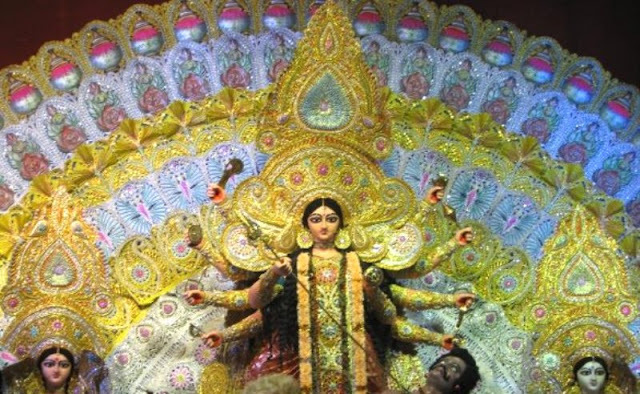 I have been living in Kolkata for a while now. I never had a sweet tooth, until I had all the yummy milk sweets here. You cannot have one favorite sweet here. Anything from a Kheer kadam, Rosogulla, Chennar Payesh, jolbhora(a dry looking sweet with sugar syrup inside), Nolen gurer Sandesh(sandesh made from newly made jaggery) and list goes on and on. Being milk sweets, these sweets are packed with loads of calories. Moreover, they are so good that no one can really stop at one. These sweet shops also have sugar-free versions, but the choice is limited. In my endeavor to make low-calorie sweet and savory dishes, I keep experimenting with new things. Diwali is here and I decided to please my kid with her favorite Kheer. Instead of making the regular Rice, Badam or Semolina Kheer, I decided to make a Kheer with Sweet corn. I guess it’s not an invention, as I have read calorie dense recipes on other sources. Its Simple, easy and takes about 20-25 minutes only. 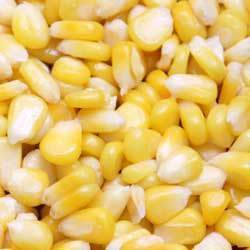 Blend the Sweet corn in a blender/mixer with half a cup of milk and water, until it becomes a paste. Sieve it in a fine mesh and extract all the juice. To this sweet corn milk add the rest of the 1 ½ cup of milk. Let it boil for 10-15 minutes until the raw smell evaporates. Then add the Coconut milk and Sugar and let it simmer for only 2 minutes. Take it off the stove. If you want to use Sugar-free, it can be added even after taking the Kheer off the stove. This Kheer can be served hot or even chilled. Happy Diwali! Good recipe. Easy to make and great taste. Good work. Loved the layout and the vibrant colours. The cultural notes on Kolkata are good. The Points of difference such as the Nolen Gurer Sandesh will ensure a wider readership. All in all, good start, looking forward to more. Thanks a lot Rajesh, for supporting me in these crazy adventures. Thank you so much Soundar.